Francois is no one unknown to me. 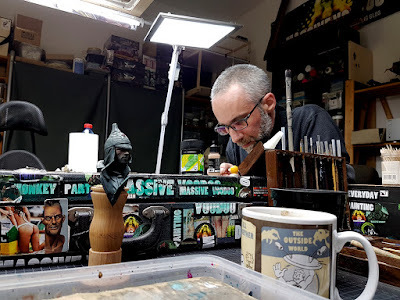 Already have we organised two painting classes together in Versailles in the last couple of years and made up good friendship beside the miniature painting aspect that got us connected. So I was really happy when he wrote me and asked about a two day private coaching session with me. After some mails on the organisation aspects of the trip it was clear to me as a teacher what Francois would like to learn. 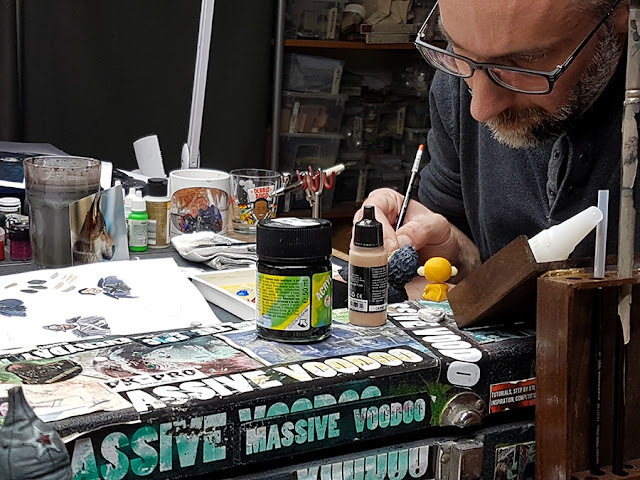 First, he wants to tackle a big bust and also dive into my mind and thoughts and work order when it comes to achieve a strong atmospheric color and harmony concept for his project. 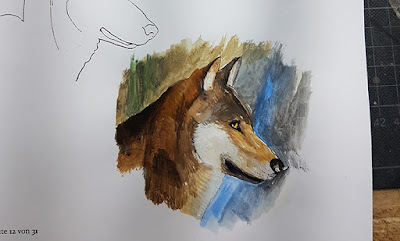 On the other hand it was also my goal to push his self confidence in painting to make him less afraid of future projects he might try for the first time. 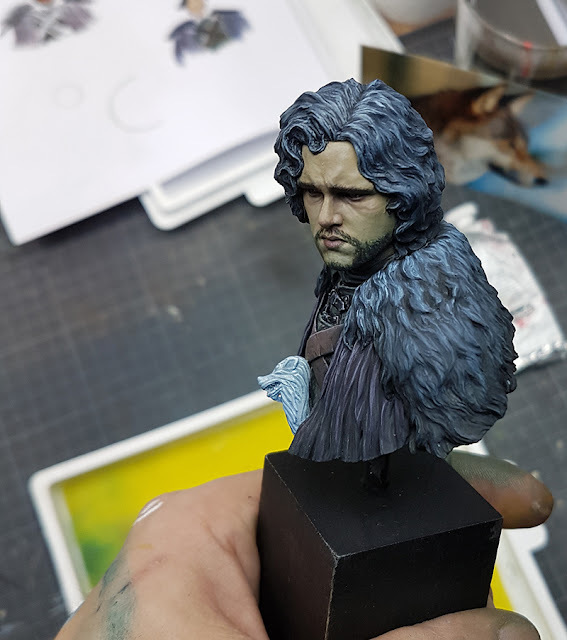 We decided to work on a bust by Nuts Planet that looks very familiar to Jon Snow of the Game of Thrones television series. 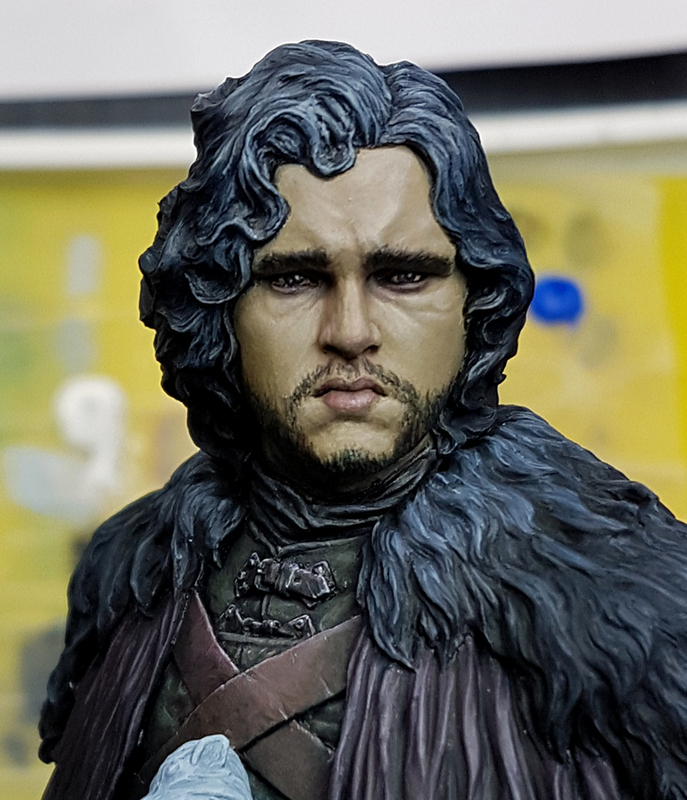 The bust is called "Night's Watch". 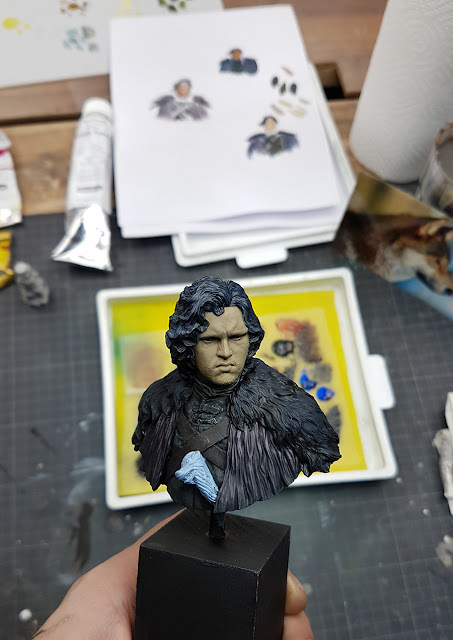 "Full of doubt, when it comes to unleash myself to play with primiry colors, and place the first colors on the bust. But the confidence Roman has on this, gives you constantly the energy to go on. I was really surprised of myself doing it, but hour after hour, something happens ! It was really cool as it has increased my confidence on painting. pParticularly on bust and confirm that I spend always nice moments with Roman. I hope I will see you soon !!!" 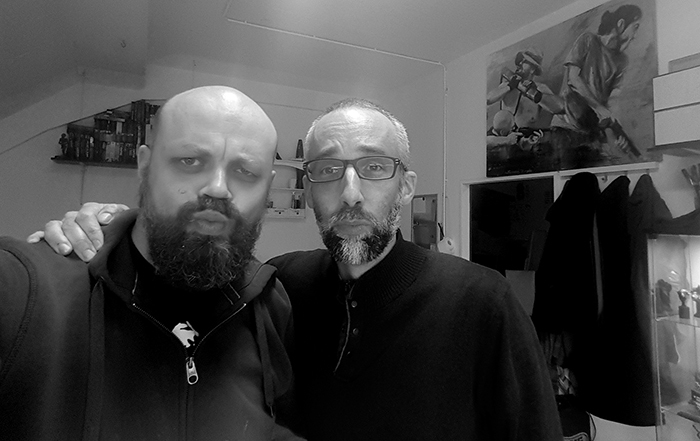 When Francois arrived to the MV Studio we enjoyed a hot coffee together and some good talks about life. 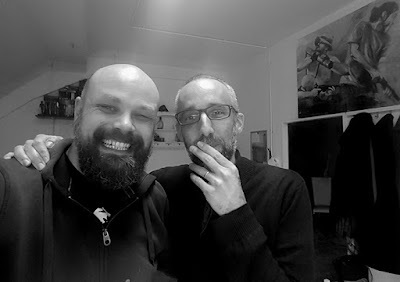 We were sorrounded by a cold winter atmosphere, but the studio was warm and cozy. As I knew that we only had two days to make Francois return home happily it was time to start really soon. 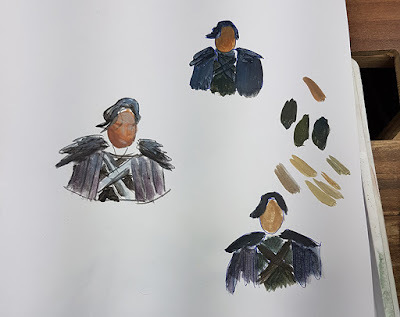 First we tackled the confidence and started with advanced color theory, made up some plans for the guy who looks like Jon Snow and prepared ourselves to start painting on the model in the afternoon of our first day. A good plan let's you start prepared and confident. 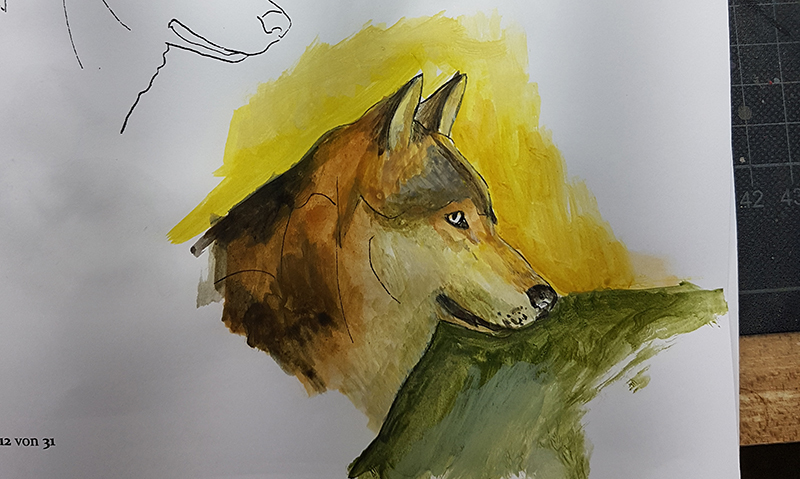 Some color theory tasks, Francois had to fullfill to understand the analysis of the things his eyes see and how he can repeat them with a confident understanding of color. It was time to start on the busts and Francois was really concentrated. 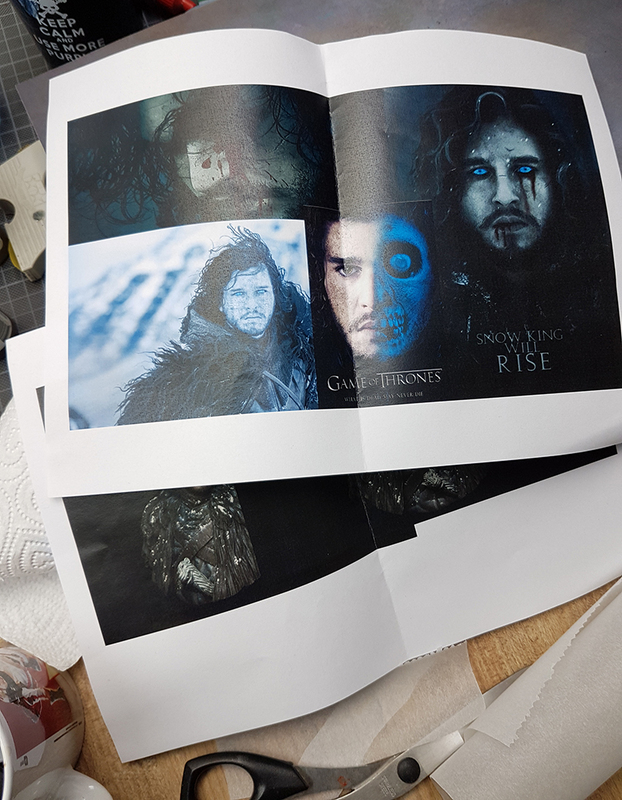 More progress on the guy who looks like Jon Snow. We painted long and intense and had some good laughs together, enjoyed a really nice time and great chats, but mainly I as a teacher was always pushing Francois further and further in his progress. It was a real joy to watch and to hear all these "clicks!" happening in his brain. Thank you, Francois! Thank you for putting yourselve in my hands and for your trust in my teaching abilities. I was really happy to see you exceed yourself and paint confident. Keep on happy painting, my friend! 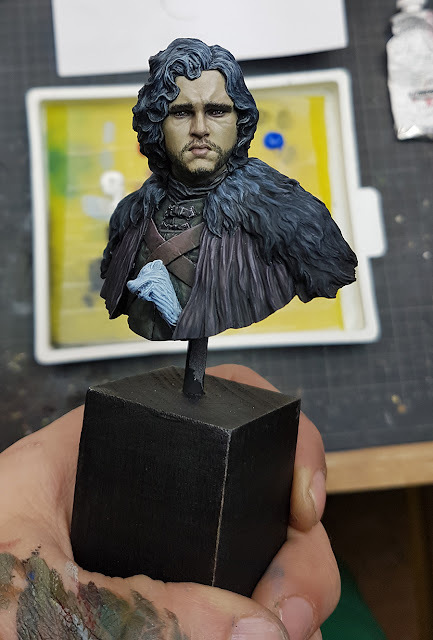 - painting bust, as this was my second bust. 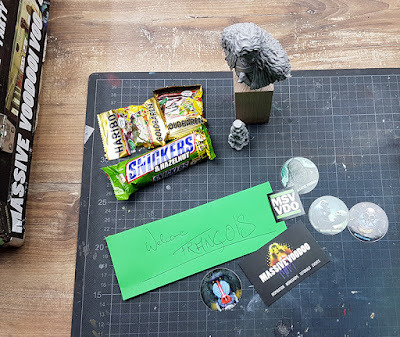 And first one at this scale!! Thanks again Roman, this was awesome, and I can only push all of you to try this coaching !!" 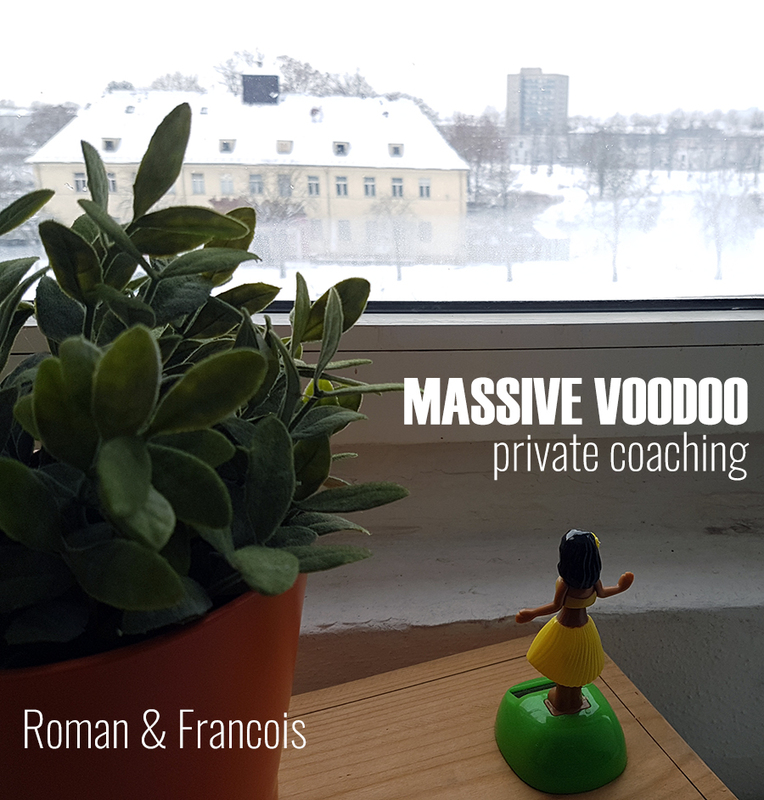 Right now I am fully booked with two day MV private coachings until the end of September 2017. All requests from now on will be planned up for autumn 2017. 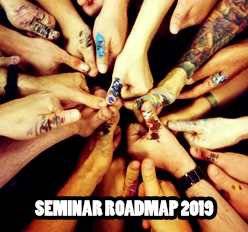 Right now I can not give you any specific dates yet, as I the second half of 2017 will be planned around weekend seminars and these will be settled in June/July. You can contact me via www.romanlappat.com.